This trim was an individual-only option in Europe. 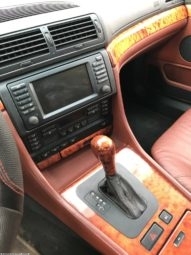 Quilted maple wood with a dark red tint. 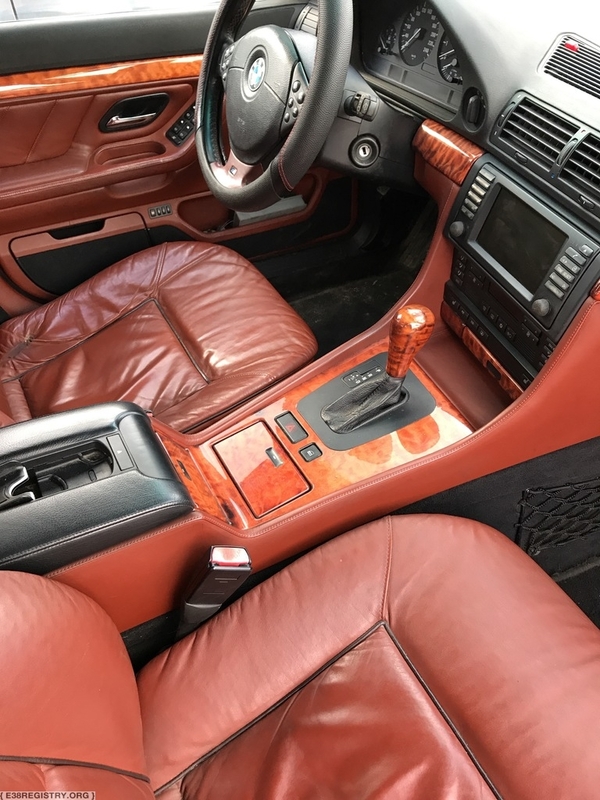 It was available either as a special order off of the BMW Individual catalog, or in certain packages, such as the ‘Highline Carbon‘. 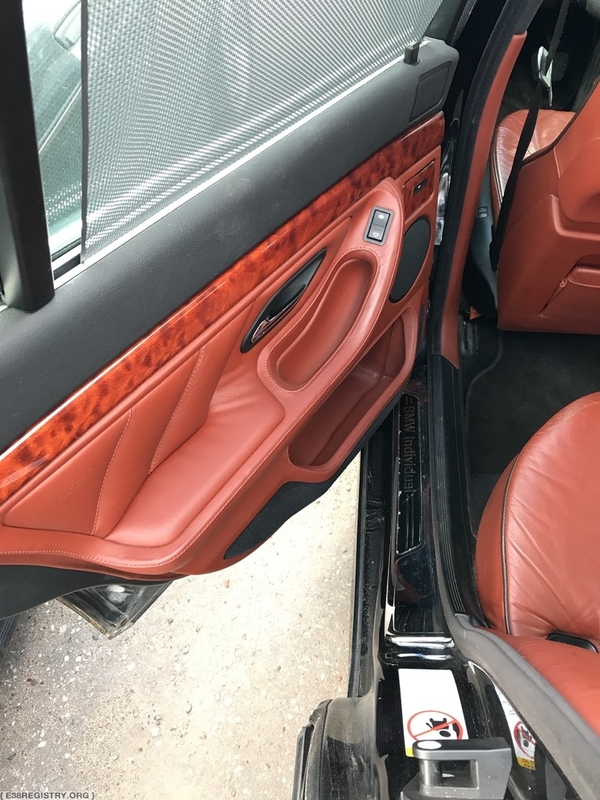 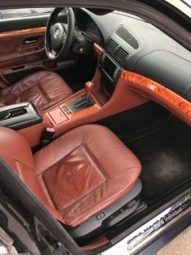 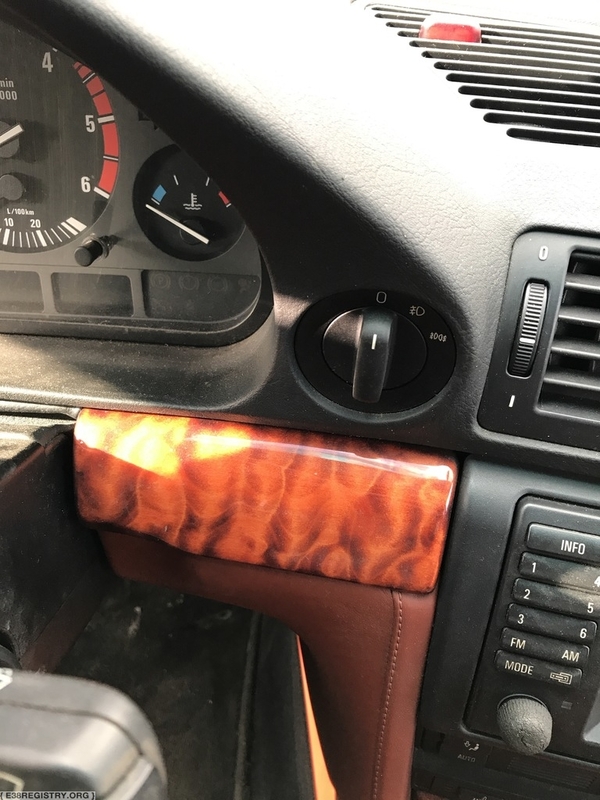 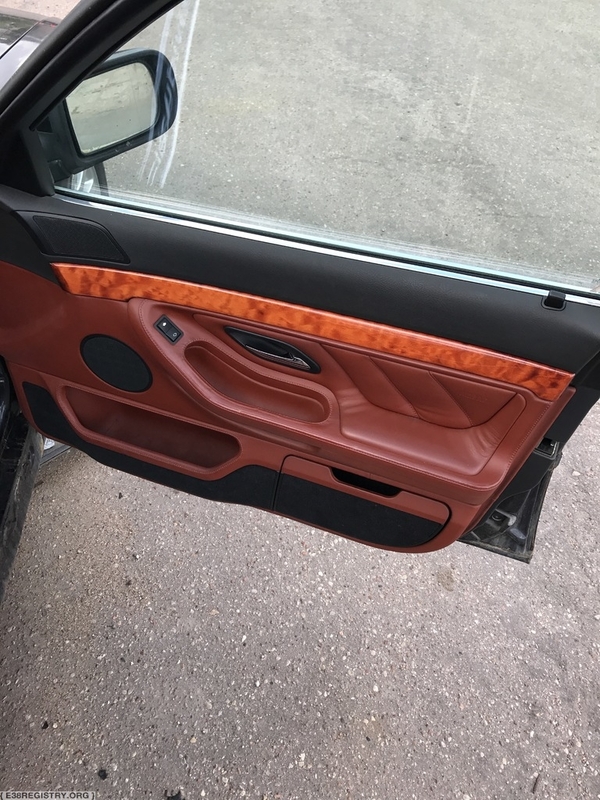 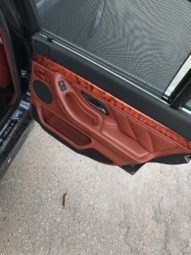 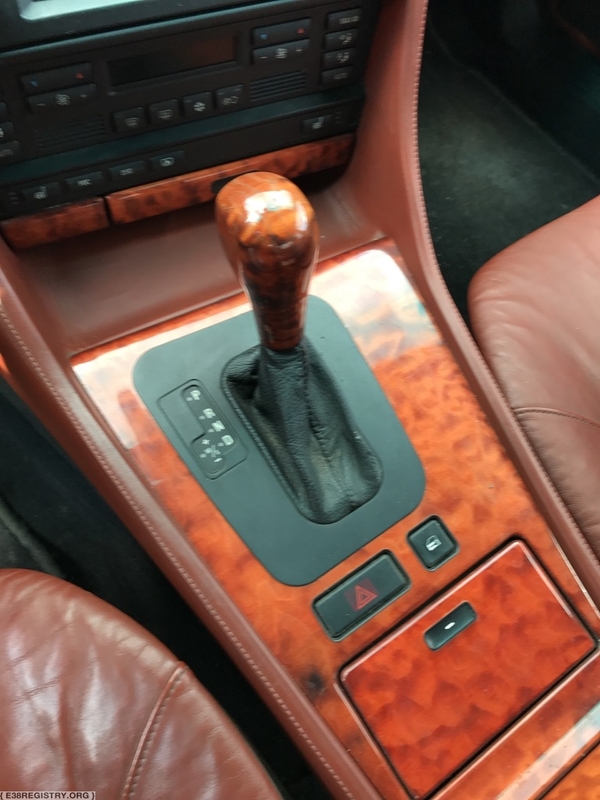 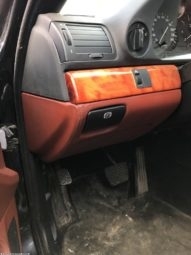 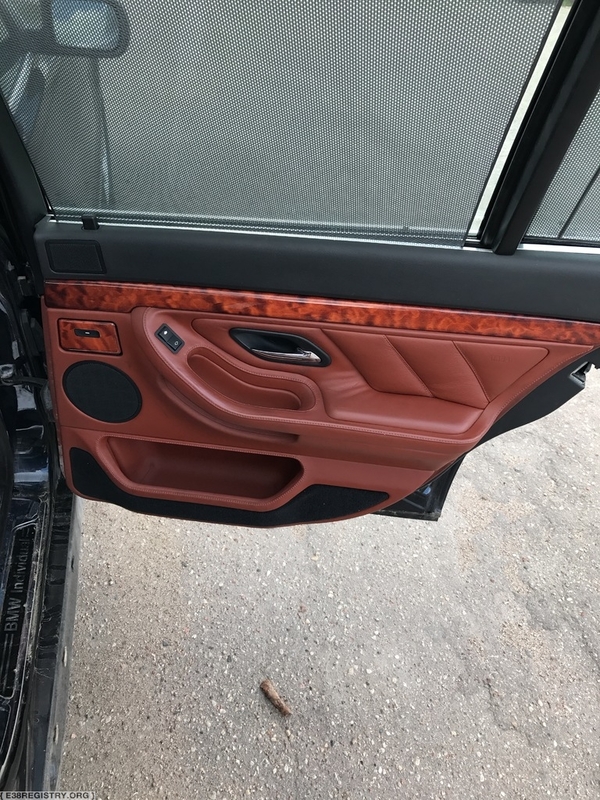 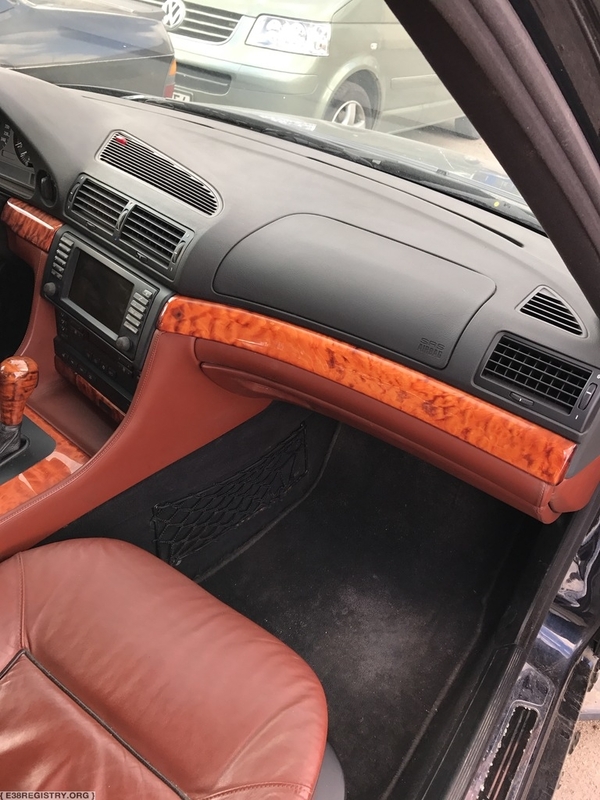 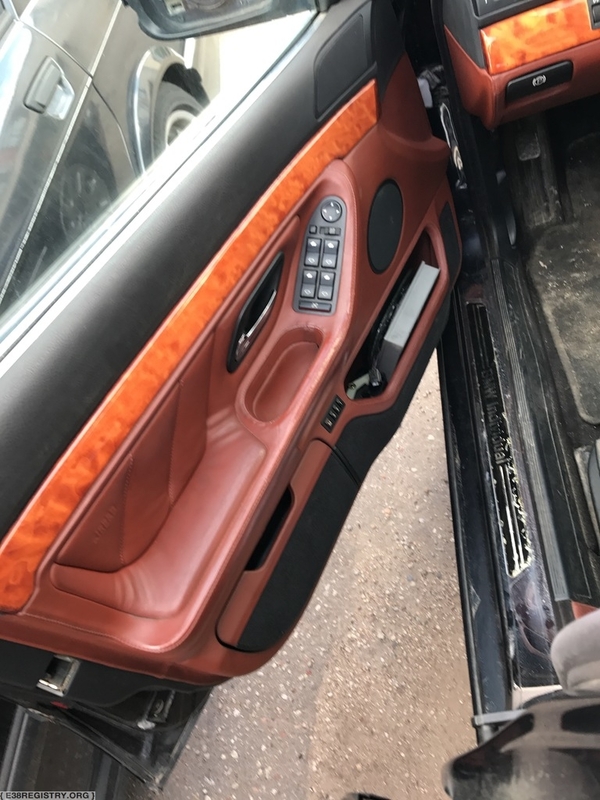 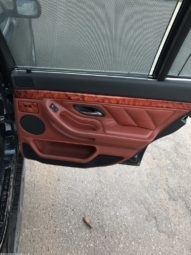 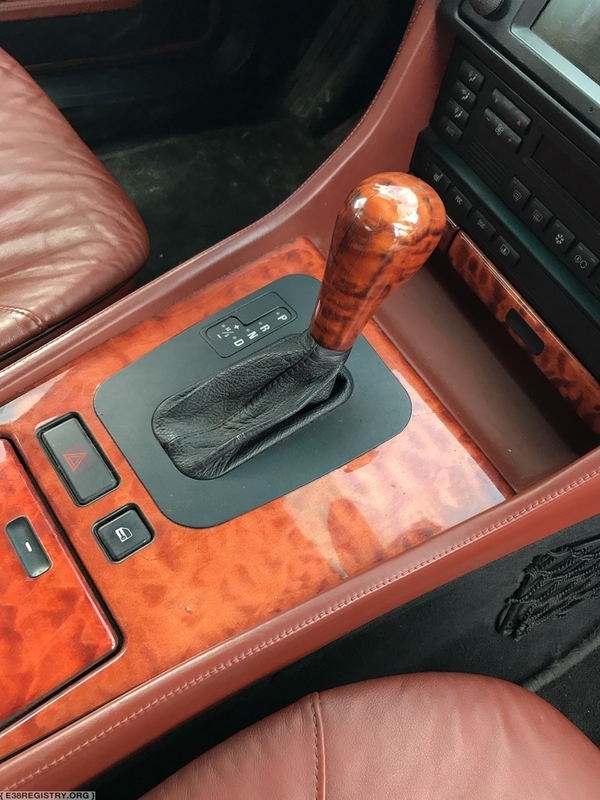 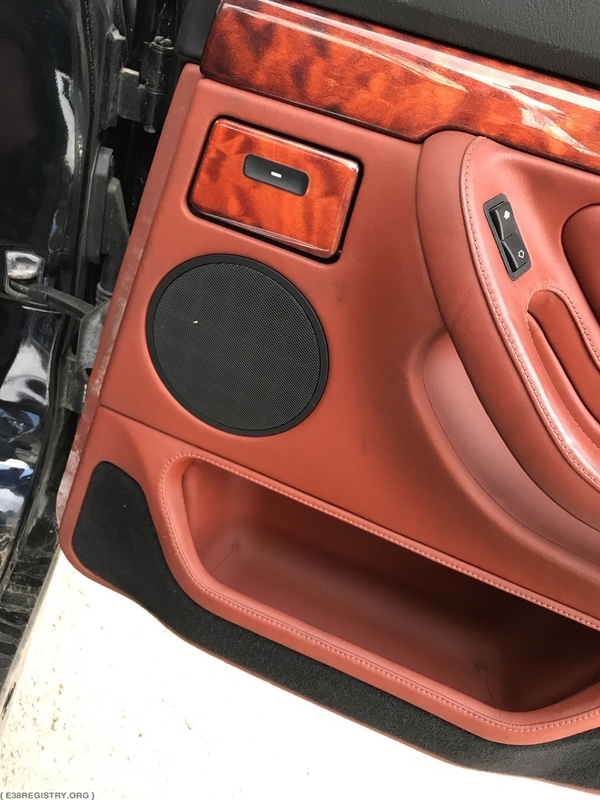 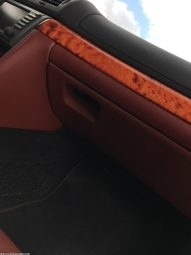 294 E38s were produced with this interior trim, through BMW Individual.